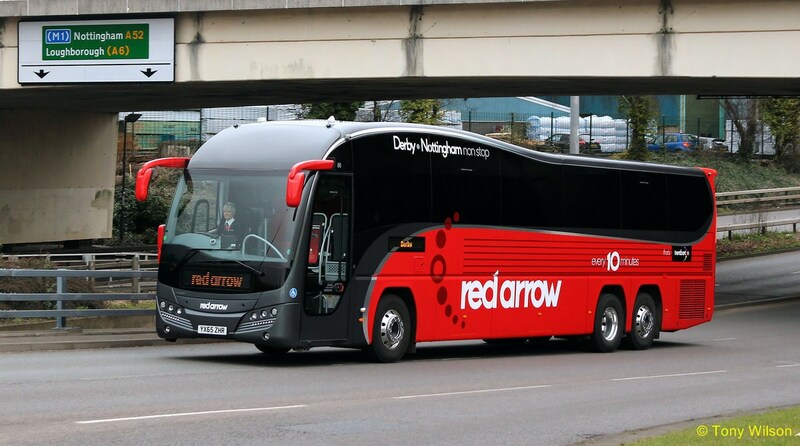 Since the 1st April English Concessionary Bus Passes became unavailable in part for use on the Trent operated Red Arrow route. 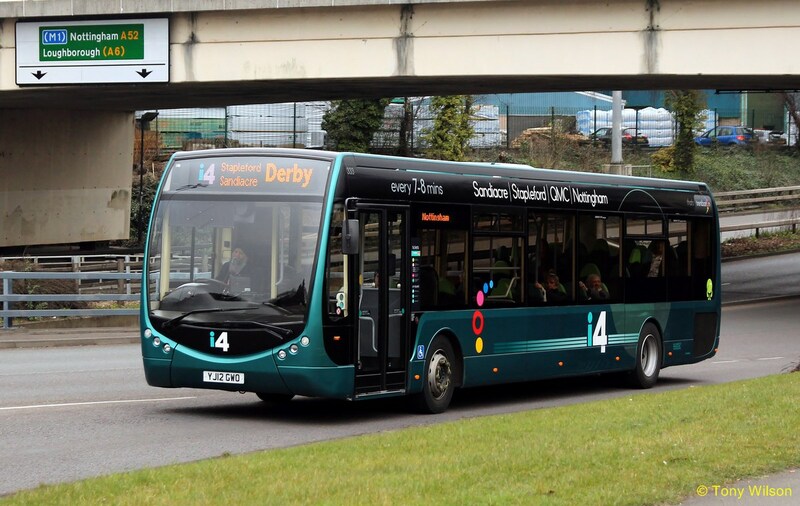 Operating between Derby and Nottingham, passes can be used in one direction only (Derby to Nottingham), but not on the return leg from Nottingham, all passengers now have to pay or use alternative services. 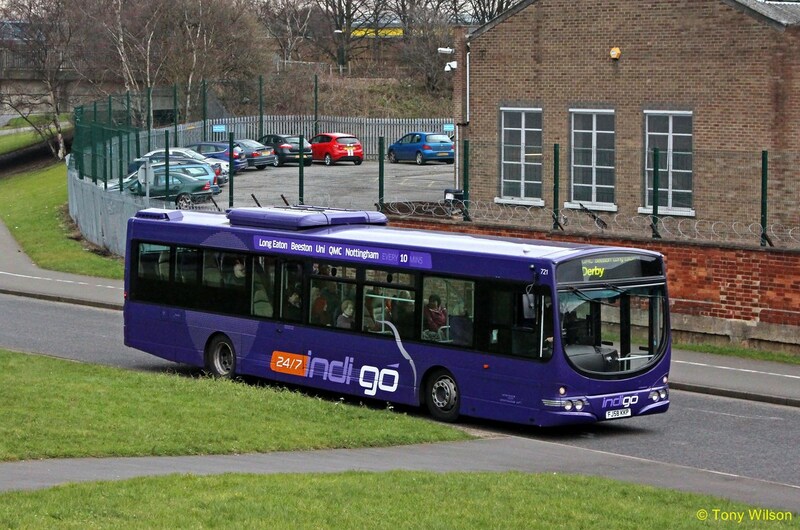 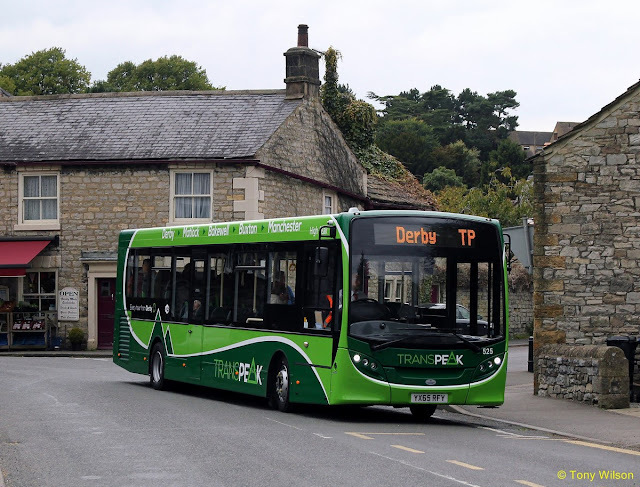 Then from the 4th April, High Peak Buses no longer accept Derbyshire Wayfarer tickets on their commercially-operated services, but will still accept them on any journey operated under contract to them. The tickets will not be accepted on the following services: TP 'Transpeak' (except on Sundays and on the 8.15pm journey from Buxton and the 9.50pm journey from Derby); 199 'Skyline' (except between Newtown or New Mills and Buxton on Sundays and Bank Holidays); 61 (except on Sundays and on the 2pm from Glossop, the 4pm from Glossop on Saturdays, the 1pm from Buxton and the 3pm and 5.20pm journeys from Buxton on Saturdays); 69/A and 185/186. 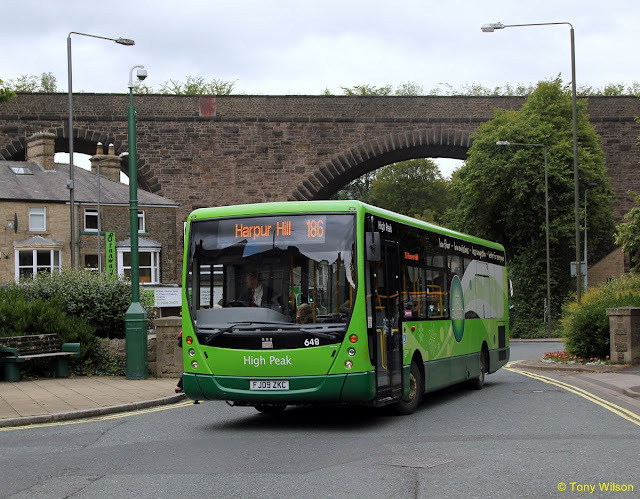 For more information about this change, please contact the High Peak Bus Company. 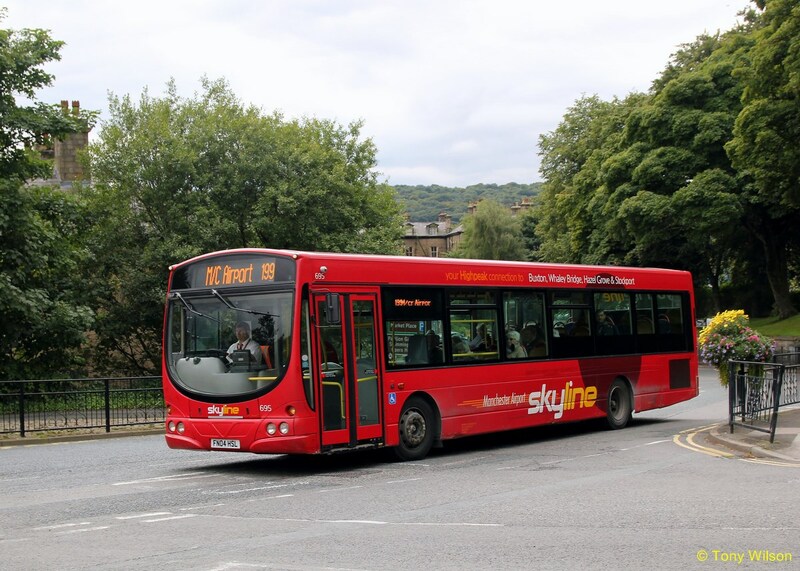 However, senior citizen bus passes will apparently continue to be valid on these services within the normal operating times for bus passes.